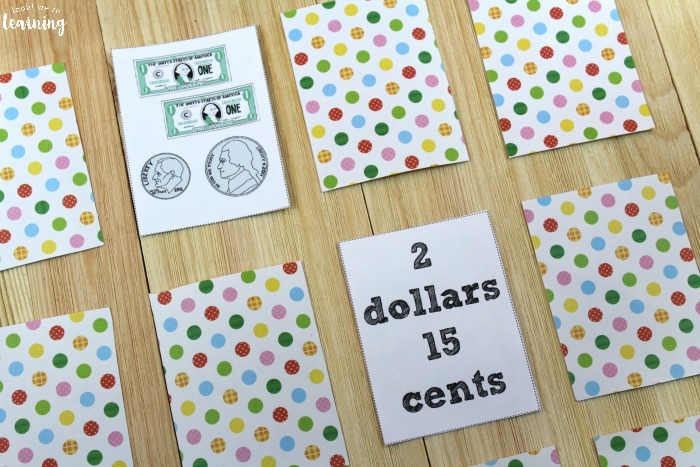 Dollars and Cents: A Printable Money Game for Kids - Look! We're Learning! My youngest son is obsessed with learning how to count money. In his mind, counting money equals earning money. I don’t have the heart to tell him that’s not true quite yet. 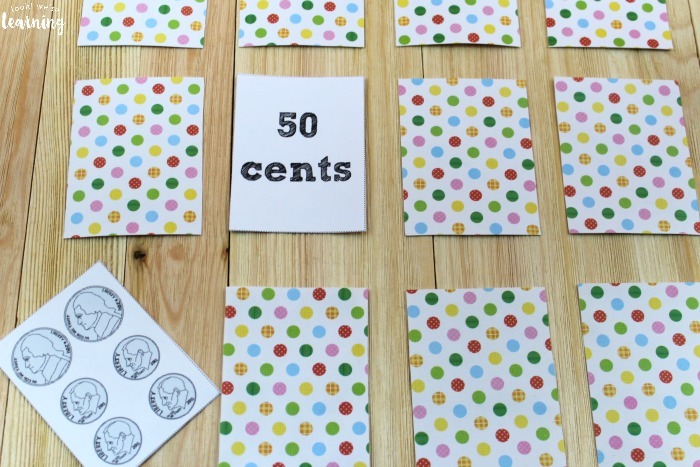 But I am glad that he’s willing to put in the work to learn how to count amounts of money and, to help him out, I made up a simple printable money game “Dollars and Cents”! 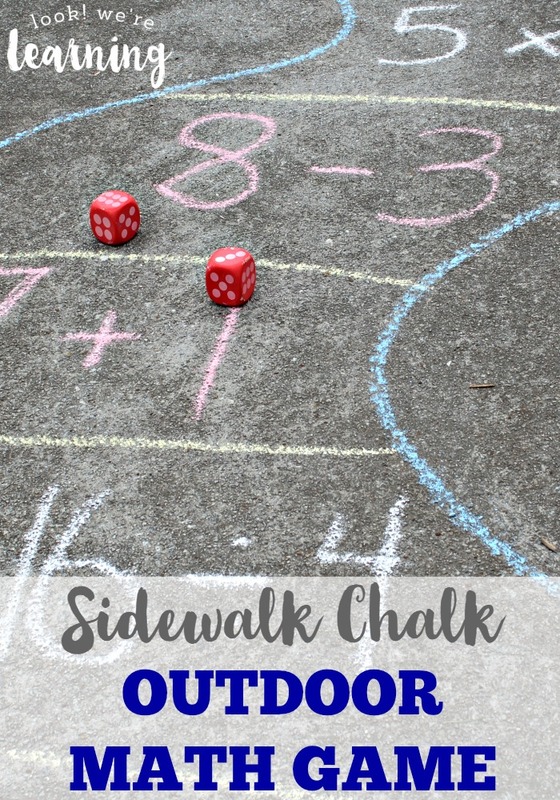 This is such an easy math activity to share with kids. 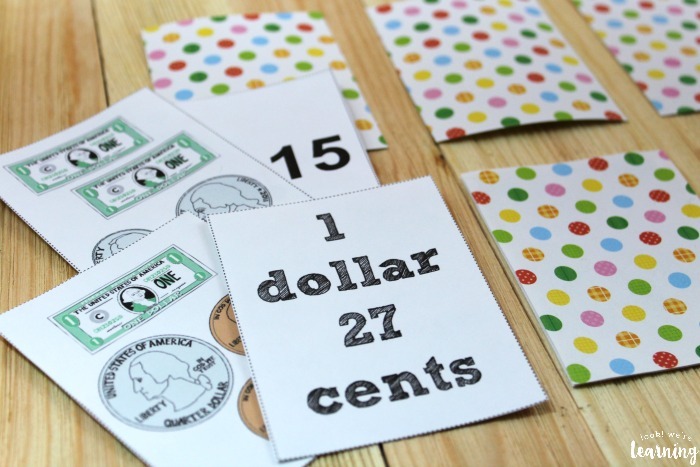 Plus, you can use it over and over again for money counting practice! 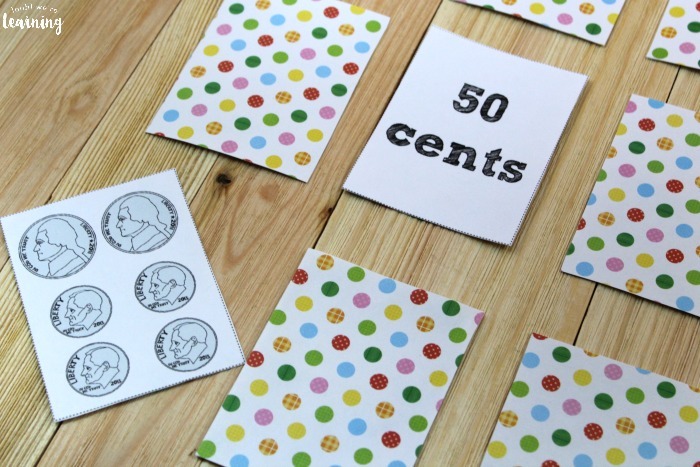 Read on to see how to get a copy of this printable money game for your kids! 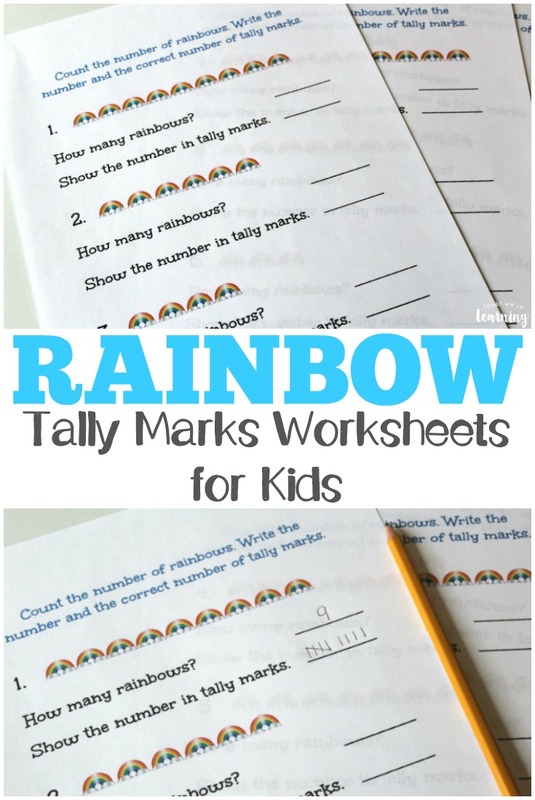 And, while you’re here, don’t miss our list of easy math activities you can try with ADHD students! This game includes three sets of eight cards – 24 printable cards in all. Eight of them include money amounts shown in dollars and cents, eight of them include amounts written in monetary form, and eight include the amounts written in word form. 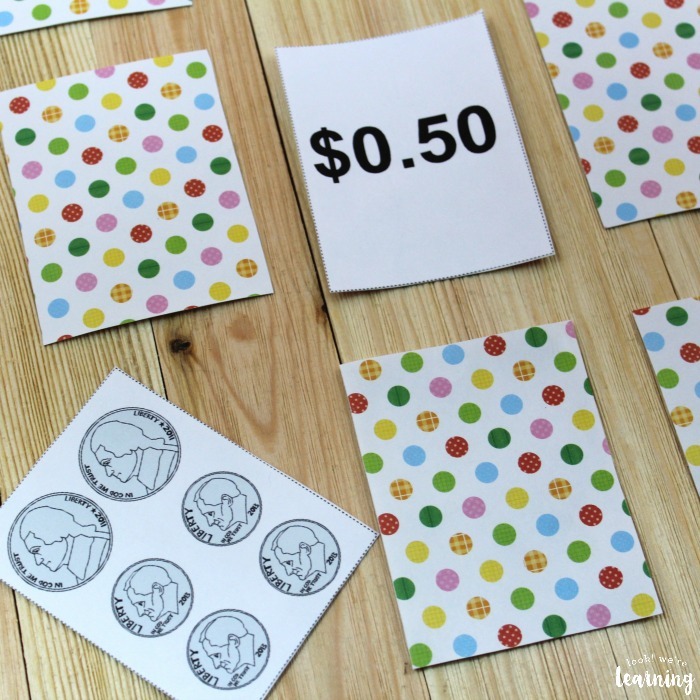 After printing out the product, glue scrapbook paper to the back and then cut out the cards. That way, kids won’t be able to read the writing from the other side. 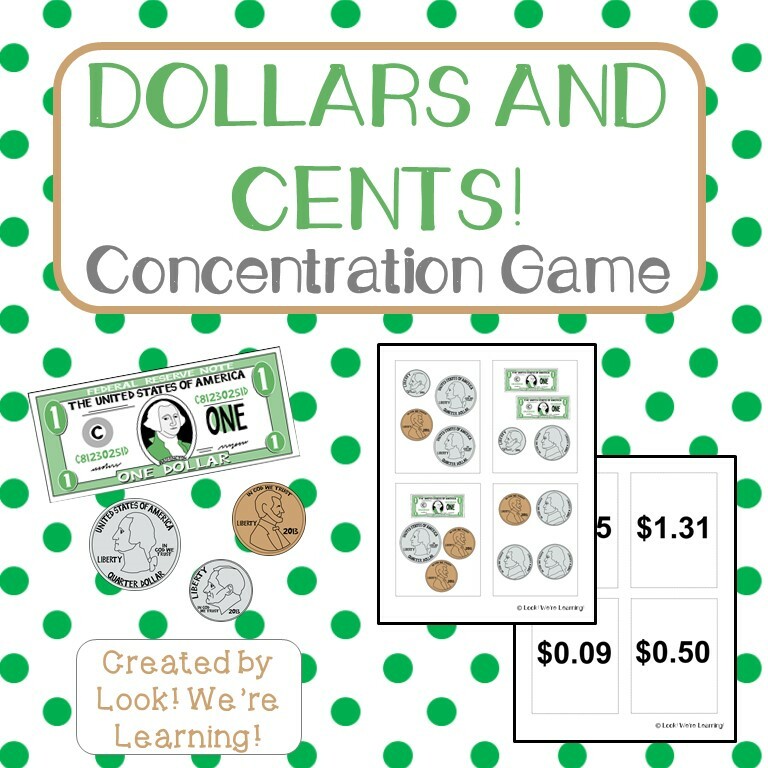 That kind of takes all the fun out of the concentration game. Choose two sets of cards and lay them face down. 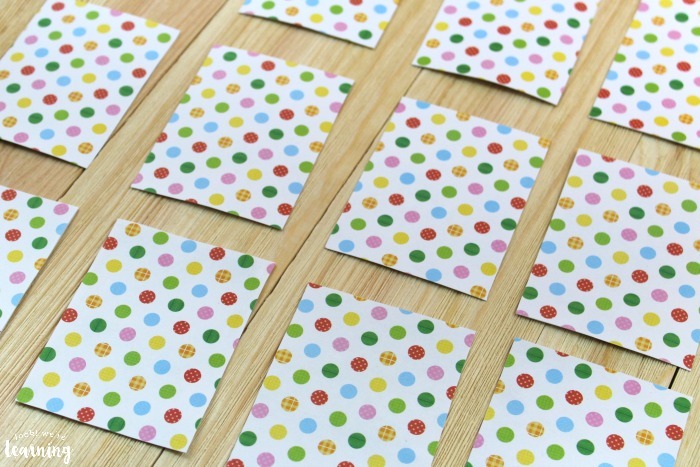 Then let students take turns flipping cards over one by one to try to match a pair. 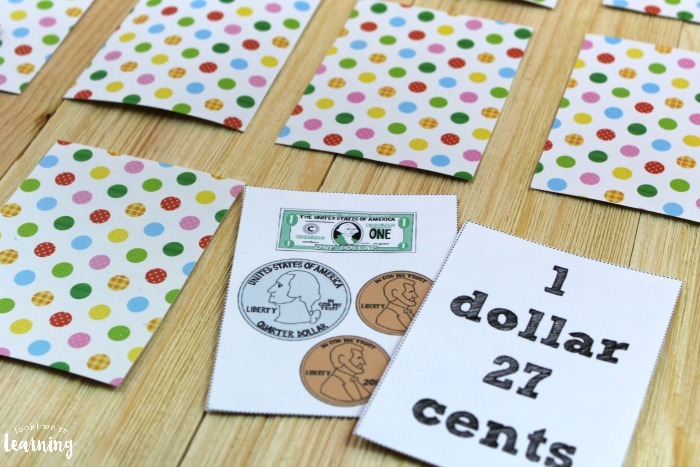 If students are comfortable working with amounts of change, add the amounts that have dollars included. If you want to make the game challenging, add a few of the monetary amount cards along with the word form cards. 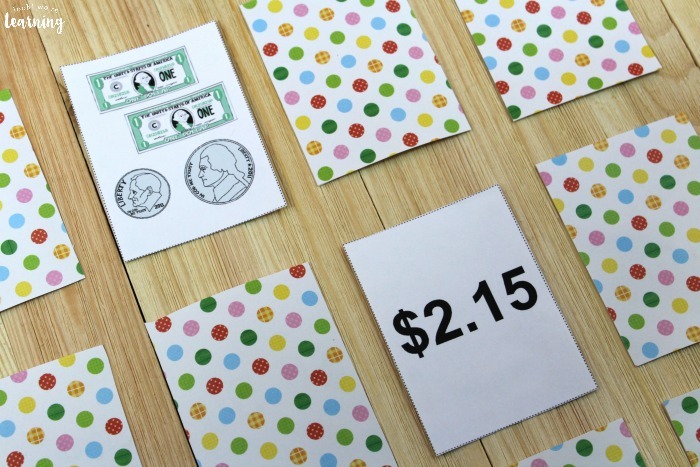 See if kids can recognize the amounts in all three forms! The one who matches up the most pairs wins! If you want to make this really challenging, play with all 24 cards at once. Students will have to match up sets of three on each turn! 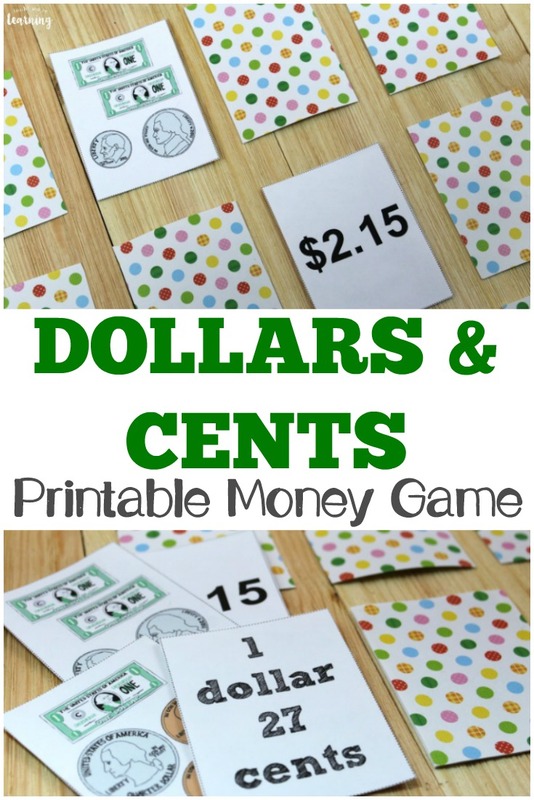 Scroll down to get the Dollars and Cents printable money game! 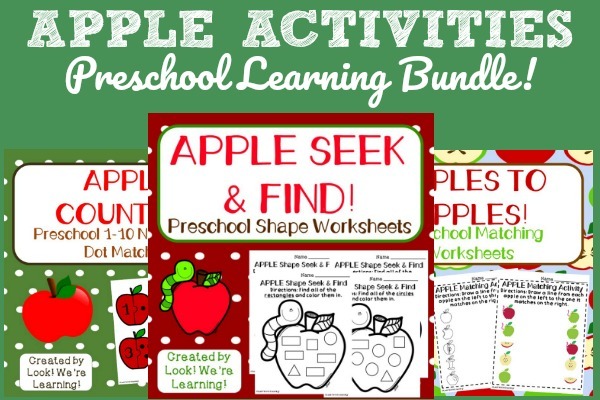 Don’t miss these other math activities for kids! 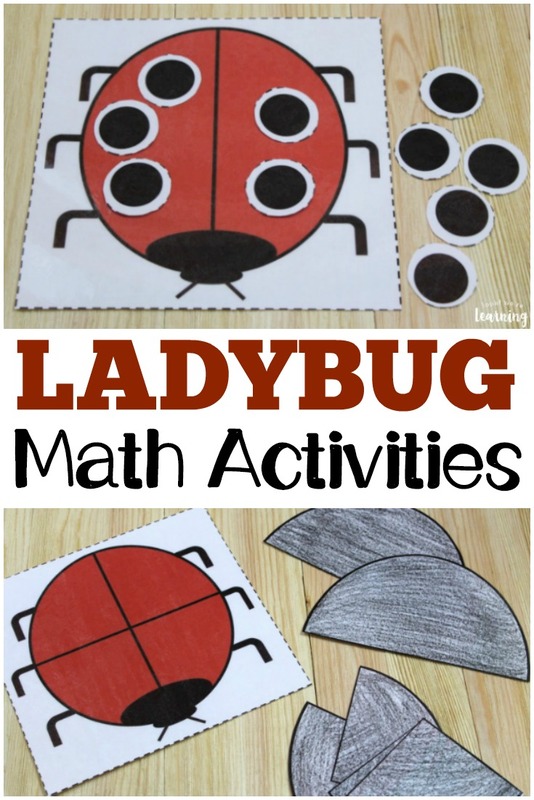 Find out more ways to make math fun on my Math Mania Pinterest board! 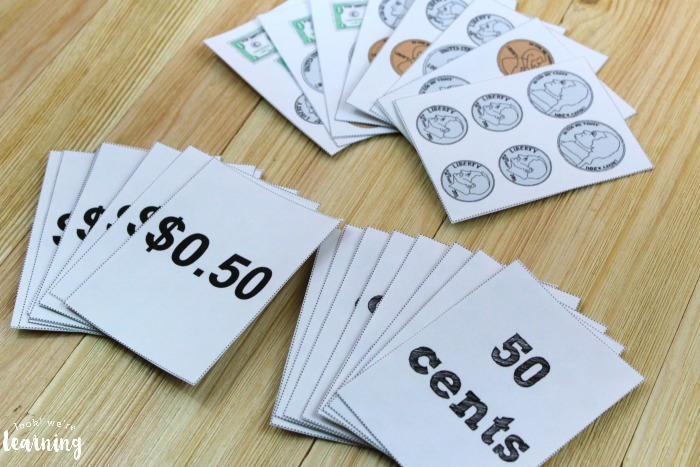 To get your copy of our printable money game “Dollars and Cents”, click the image or the link below to visit our Store!